The Federal Aviation Administration (FAA) is causing problems for companies trying to test commercial drones, but they can find less bureaucratic headaches in Canada. 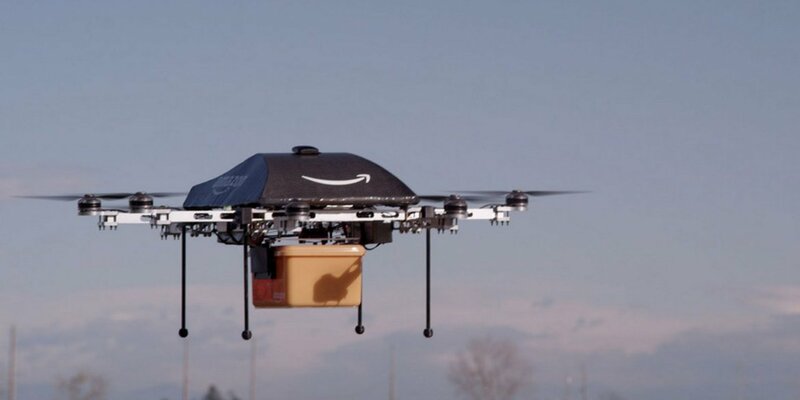 Amazon is now using land within 2,000 feet of the US-Canada border for its drone tests. The drones are working on basic flight features that include the following: obstacle avoidance, self-landing efforts, what happens if a drone loses connection, and other easier tasks. Amazon hopes to be able to deliver packages that weigh up to five pounds in just 30 minutes or less after an order is processed. However, the FAA is dragging its feet in regards to legislation so they can fast track testing - making outdoor flight tests extremely difficult. The FAA is interested in keeping the skies as safe as possible, but don't allow drone operators to test the technology effectively.